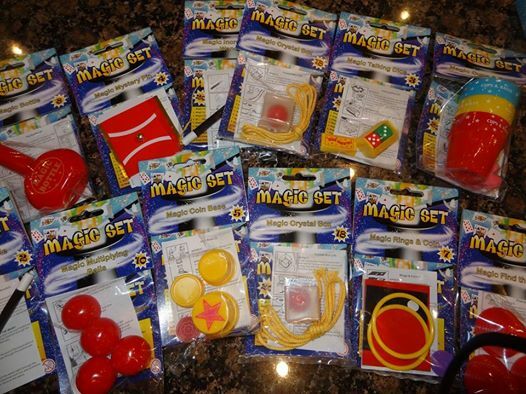 Quality Party Bags From The Magic Zone | Let Us Supply Them For You! The Perfect End To A Perfect Party! All contents are sourced from wholesalers which means I can offer you great value quality party bags. Simply let us know numbers you wish to buy and we will bring them along to the party, along with a few spares just in case you need them. It’s one less thing you need to worry about. The Magic Zone will take care of it.